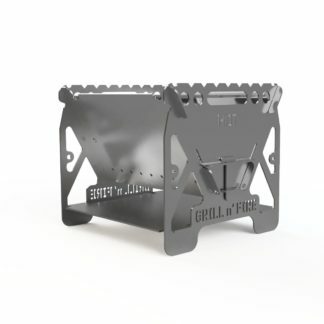 Folding Grill Made off Stainless steel . 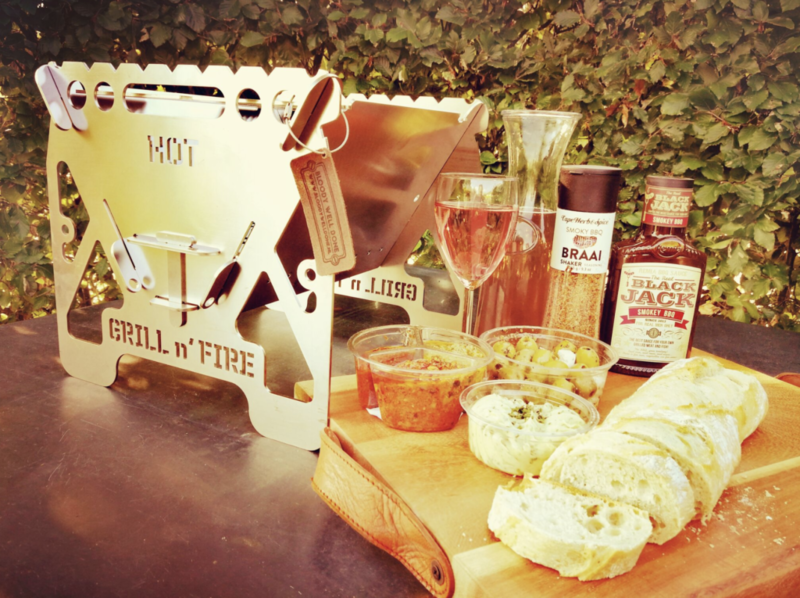 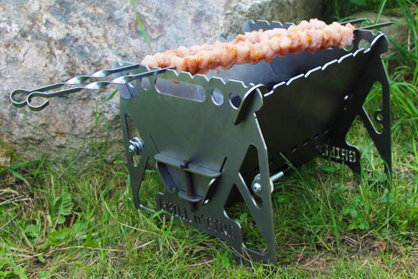 The Biggest Folding Grill Made off Corten steel. 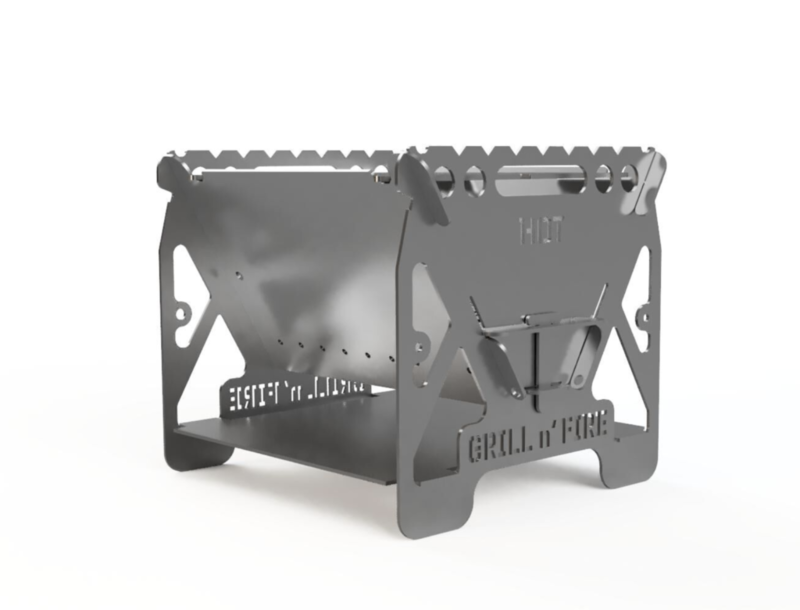 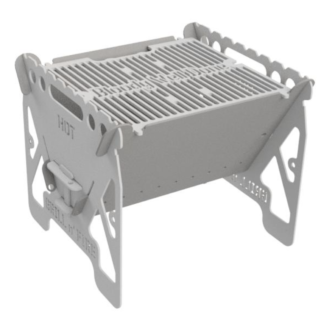 This first practical folding grill is designed to be ideal for traveling, Space saving, Easy to transport, Easy and Quick setup.